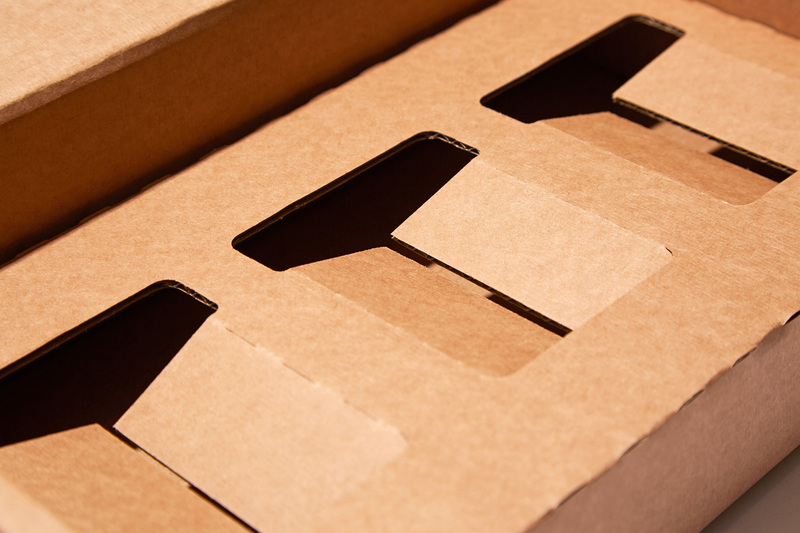 If you look around any business you will see corrugated packaging being used for a wide variety of different purposes. Corrugate boxes are at the very core of the packaging industry, but it’s easy to forget what a versatile board it is and the journey it takes from raw material to finished product. There are three key stages to the production of the material; corrugating of the flutes and securing the single liner, adding the outside liner to make the board rigid, and cutting of the board to the desired size. 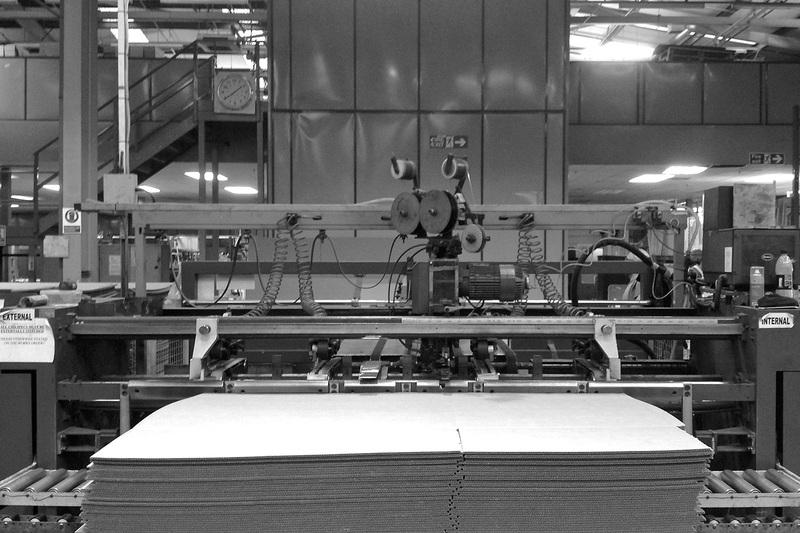 The corrugation is achieved by pressing the sheet under heat through grooved metal rollers, giving the board its typical fluted shape and the material its unique properties of lightness and strength. Corrugate is measured using letters – the thinnest being recognised as O-flute and the heaviest, D-flute. The most common grades are E, B and C-fluted boards. The outer layer is made from Kraft, a natural higher quality paper suitable for both printing and presentation purposes. These materials are interchangeable and can be brown, white, or even laminated with pre-printed sheets. Corrugated board is extremely versatile for printing and Progress regularly produce packaging products for the fashion, retail, luxury and e-commerce sectors using screen, flexo and digital print processes. Sampling and prototyping is carried out using CAD cutters to create dummies and artwork templates. This process allows additional features to be added to enhance the useability of the packaging, including securing tabs, handles and crocodile tear-strips. See more of our projects featuring corrugate packaging for Vaara and Atea Oceanie. Corrugate is measured using letters – the thinnest being recognised as O-flute and the heaviest, D-flute. The most common grades are E, B and C-fluted boards. 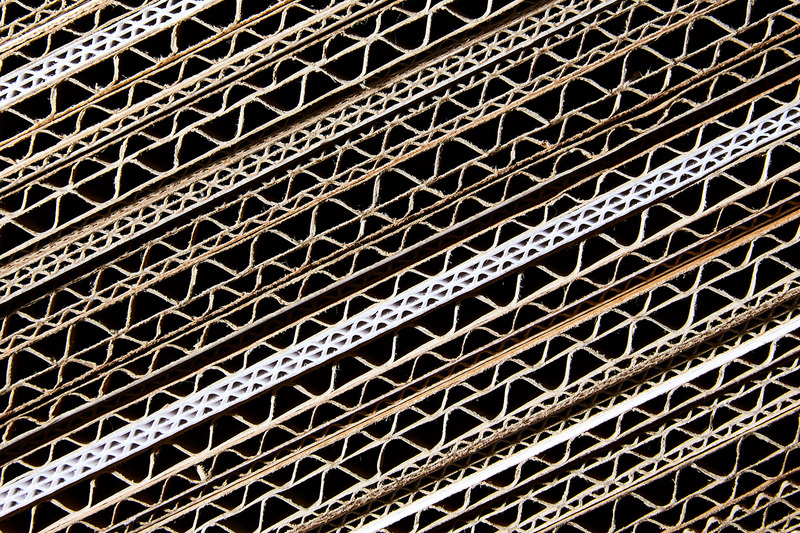 Corrugation is achieved by pressing the sheet under heat through grooved metal rollers, giving the board its typical fluted shape and the material its unique properties of lightness and strength. 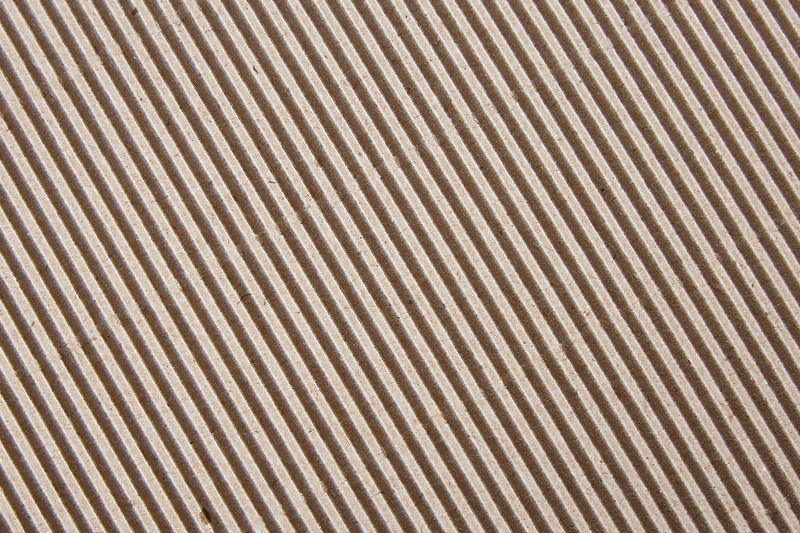 The surface layer of corrugate is made from Kraft – a material suited to both printing and presentation purposes. This layer can be brown or white. Detail of Southbank Centre membership pack mailing cartons. 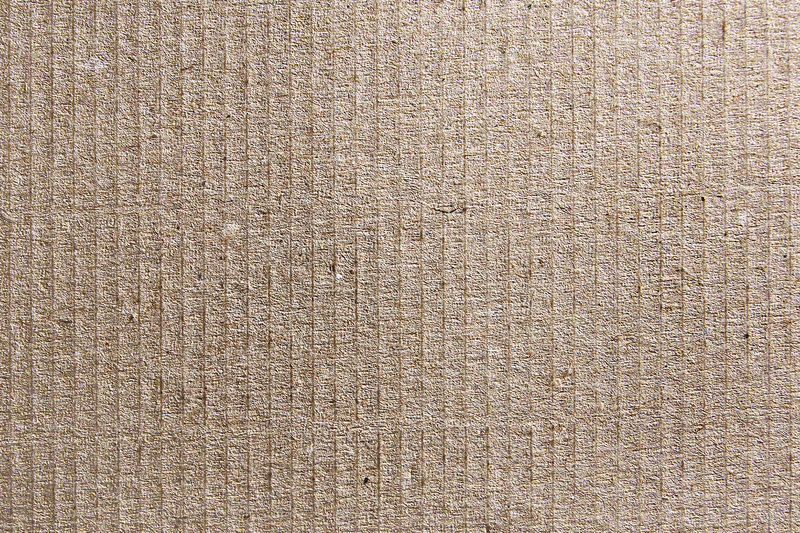 Produced using FSC approved corrugated board with a 70% recycled element. Branded with flood print on the inside, then litho printed to the outside with 4-colour process print using vegetable-based inks. 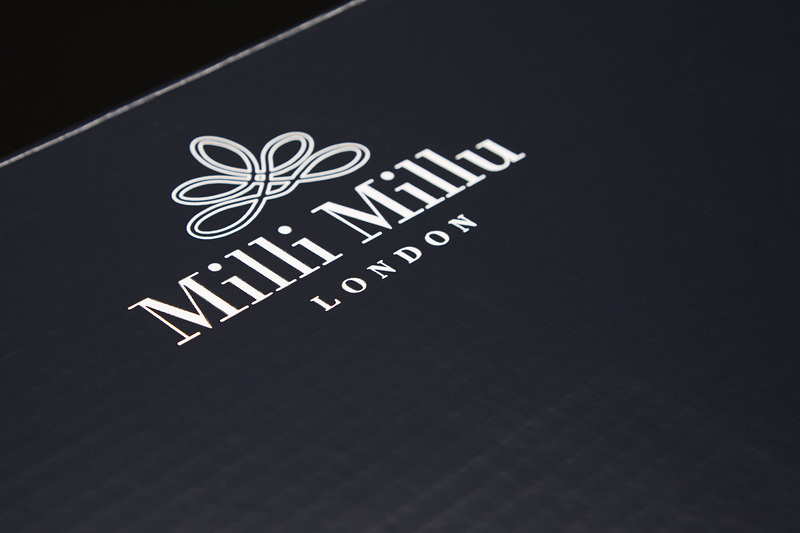 Detail of Milli Millu branding ‘knocked-out’ of black flexographic print on white-faced corrugate. 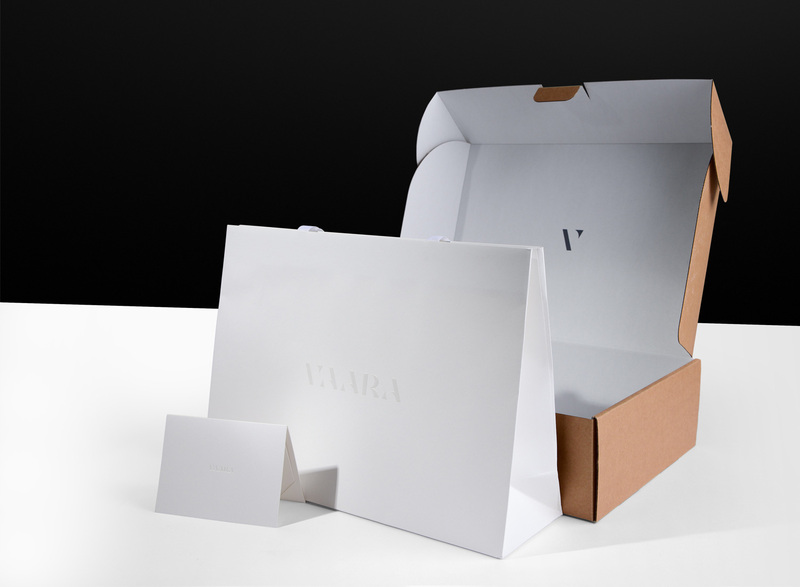 These corrugated mailing boxes for Varra were made in a 0427 flat-pack, self-assembly format and were manufactured using a brown/white dual coloured B-flute corrugate. Inner detail of the London Borough of Jam product packaging box showing die-cut recesses to help secure the product. 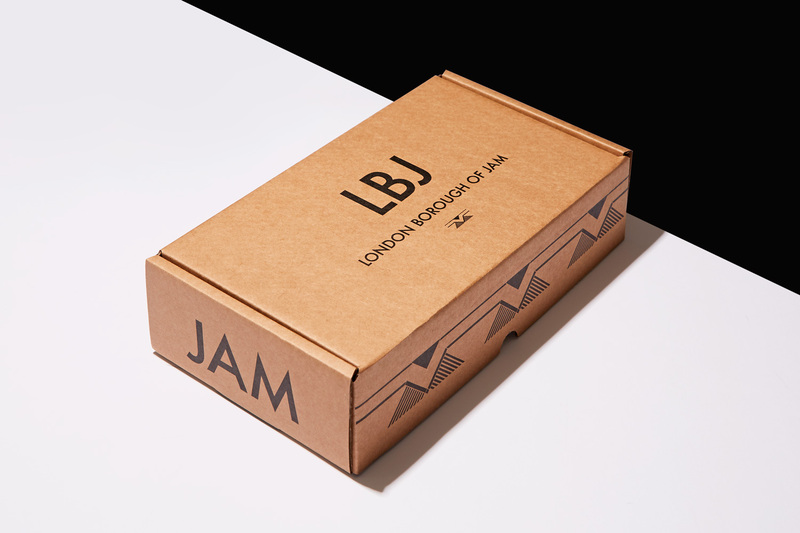 London Borough of Jam product packaging box manufactured by Progress using flexo printed Kraft-faced corrugate. 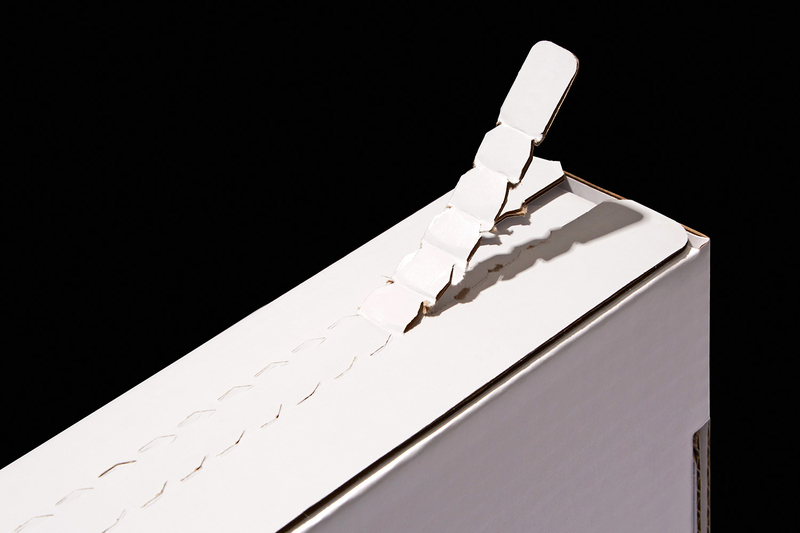 Transit packaging box featuring a user-friendly crocodile tear-strip opening mechanism – manufactured using white-faced corrugate. 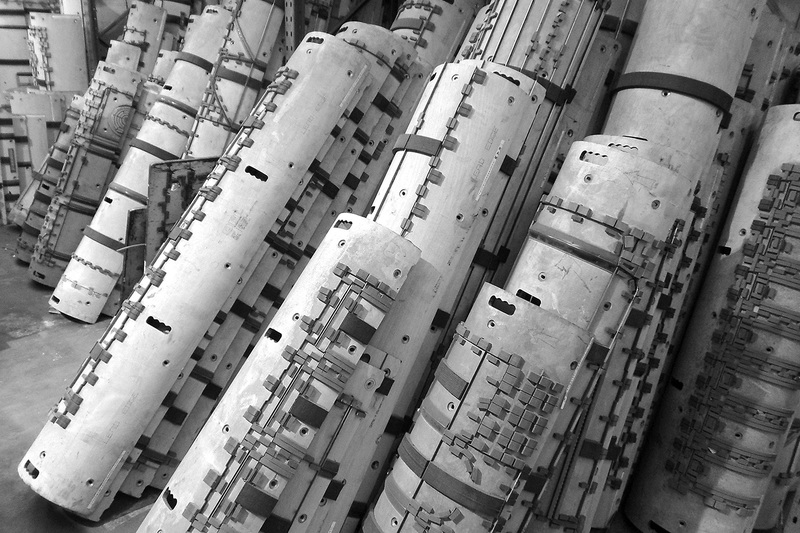 Flat sheets of corrugate stacked ready to feed into the machine for printing. Cylindrical cutting forms for converting (shaping and folding) corrugate boxes.